Destination vacations, camping excursions, and family reunions are a just few reasons employees take summer vacations. Summer vacations often leave employers scrambling to fill critical staff vacancies, mitigate overtime fluctuations, and keep track of who is out, for how long and when they will return. Vacations have been linked to employee performance, moral, wellness, productivity, and retention. Some companies may offer employees the ability to earn time off by hours worked or years of service with the company. 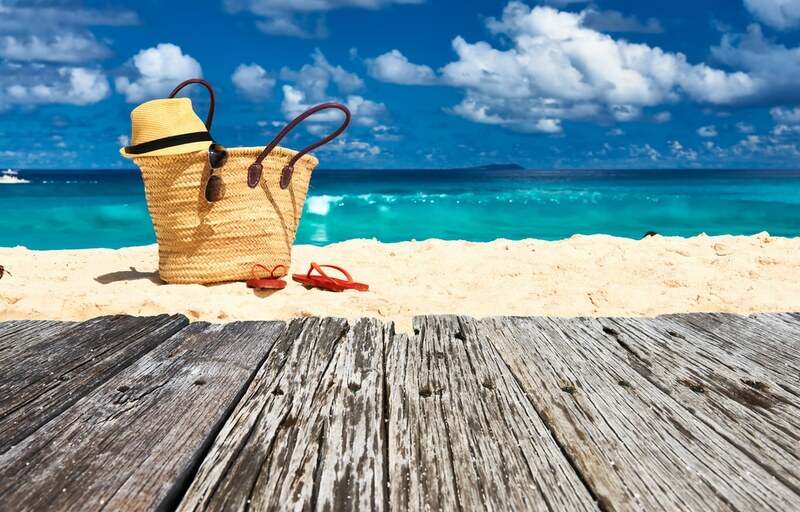 The Society for Human Resource Management (SHRM) and the U.S. Travel Association conducted a study on vacation benefits and found most large employers provide an average of eleven (11) days of paid vacation leave to their full-time employees. Others provide unlimited vacation hours or offer to pay part of the travel cost to ensure employees take the time they need to disconnect from work. Employers also want to make sure their leaders can manage the juggling of multiple vacation requests without burning out themselves. While there are many benefits to offering and taking vacations, many need help managing the time taken. Providing a vacation benefit is not mandatory and neither is approving every request that is submitted. There will be times a vacation request may need to be declined. This is one of the many reasons having a clear vacation policy is so important and it’s just as important everyone understands the policy. Helping leaders manage their employees’ time-off is as beneficial to a company’s culture, productivity, and workforce retention as it is to offer paid vacations.